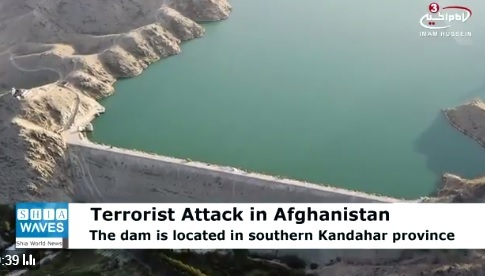 Taliban barbarians blew up the Shorabek District Dam in Afghanistan. This is why you can’t have nice things in Afgahnistan. 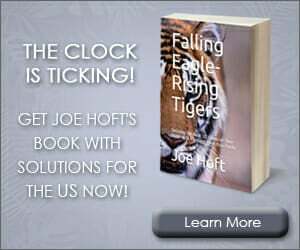 The Taliban insurgents have blown up a water dam in southern Kandahar province of Afghanistan as the group has unleashed an unprecedented violence in key southern provinces during the recent days. According to the local security officials, the incident took place earlier today in the remote part of Shorabak district. Provincial police spokesman Zia Durani confirmed that a water dam was detonated by the Taliban insurgents using explosives materials. Durani further added that the dam was constructed in a remote part of Shorabak district which was playing a key role in irrigating the agricultural lands. He said thousands of acres of land and gardens were irrigated by the dam and its destruction has sparked panic among the residents who are saying that their land will be harmed if it is not reconstructed immediately.